How many countries are featured in the video? Where can I keep track of your travels? What juggling equipment do you use? Did you lose the red ball in Zanzibar Harbour? 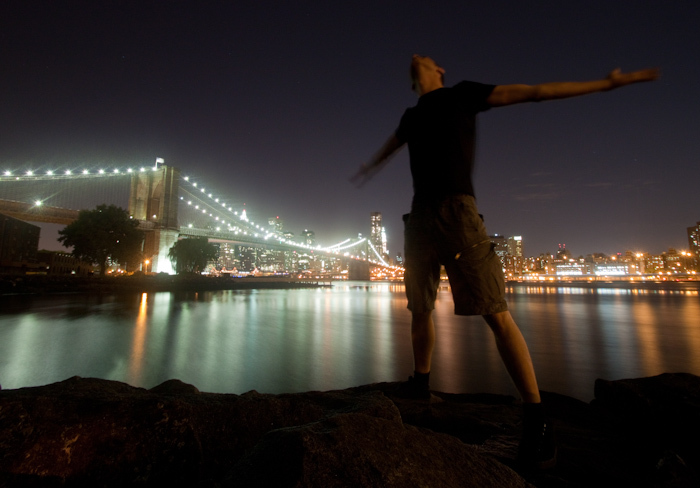 Me in New York, 2010. I'm a professional juggler. I travel a lot with my show, and perform often at festivals and on cruise ships. I have many other interests, including traveling in my spare time, which you can read about on my blog, if you care to. After washing elephants in India. I made a similar video back in 2009, and one plan was to play it on cruise ships before my second theater show began. It always got a good reaction! I wanted it in the main part of my second show, but instead of me just showing the video, I decided to play the piano and sing along. I also visited over 30 new countries in 2010, with many new clips to add. I wrote a whole new song, and tightened up the editing. I've performed it a few times on stage now, and it's now the part of my second show that gets the most comments afterward. 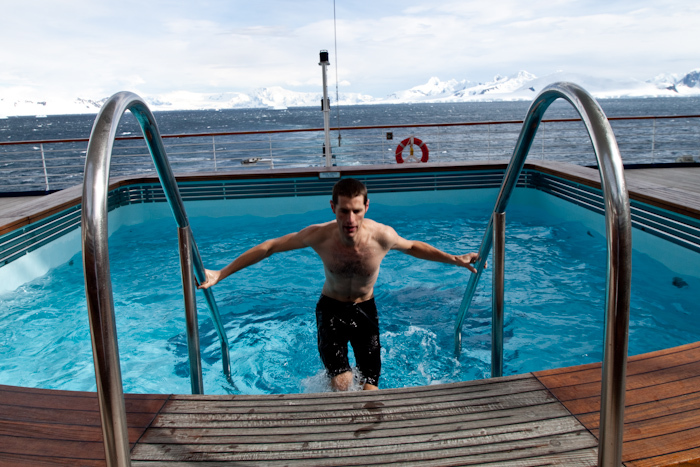 Swimming in a pool in Antarctica. 72, I think. Depending on how you define "country". Personally I use the Century Travelers Club country list, as it is the one that makes sense to me. Since February of 2009 I've visited more countries than 72, but left some out. I had more clips from Spanish and Portugese islands in the Atlantic, but they felt a tad redundant. I also have clips from Hong Kong, South Korea and Qatar, but as I didn't leave the airports in those countries, including them would be a bit cheeky. At my last count I've visited 97 countries in total. Juggling in Papua New Guinea. For quick and rough list of the shows I've done and have booked to do in the future (if I've kept the list up to date), check my show diary. 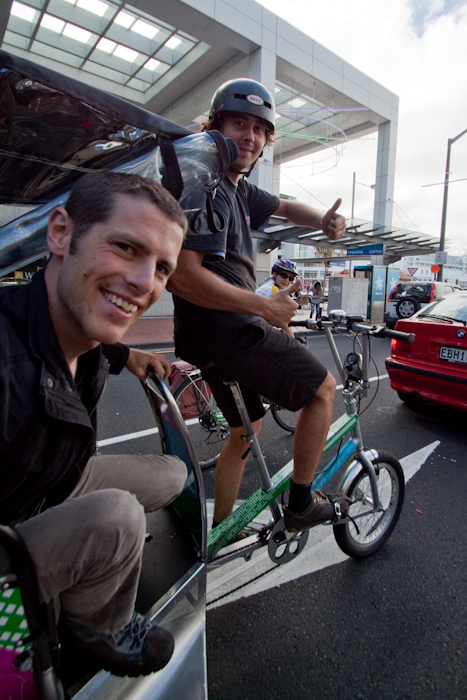 Pedicab ride in Aukland, New Zealand. What's the music? Why Zanzibar? Zanzibar was the second location I visited when starting this video project back in 2009. I set off from Lisbon, flew to Mayotte in the Indian Ocean, and sailed from there up to Zanzibar. In Zanzibar it hit me just how much fun I was going to have with this project! To get a fun video clip I hired a boat, dropped a ball in the habour, went snorkling, played with giant tortoises, etc. I'd done similar things on previous world trips, but suddenly I had a new focus. So when I started writing the lyrics, Zanzibar kept popping into my head over and over. It helps that it sounds exotic, and rhymes (sort of) with many other places. 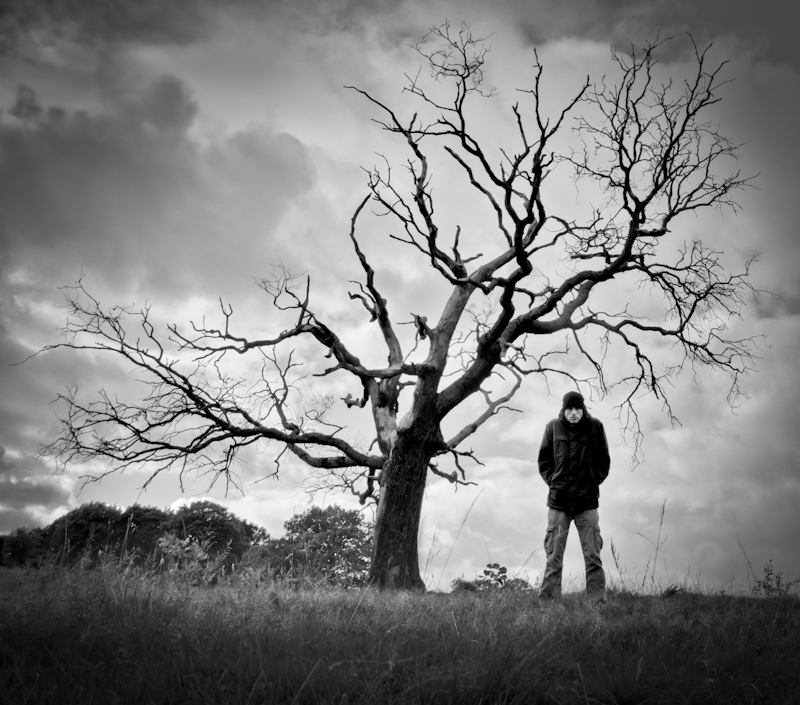 The rest of the song is split into verses and choruses that fit rough geographic regions. 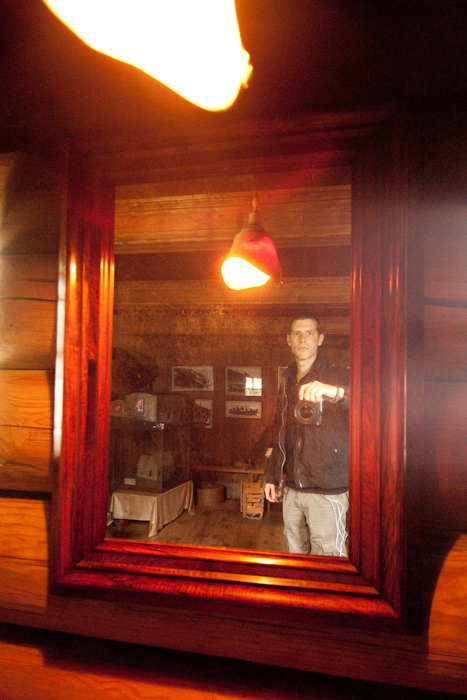 If I visit more places and shoot more clips I can either swap them in for old clips, or add a new verse. Hopefully this doesn't happen too often, as I'm already confused after performing three different versions of the song! The full lyrics (or the last version I wrote down) can be found here. 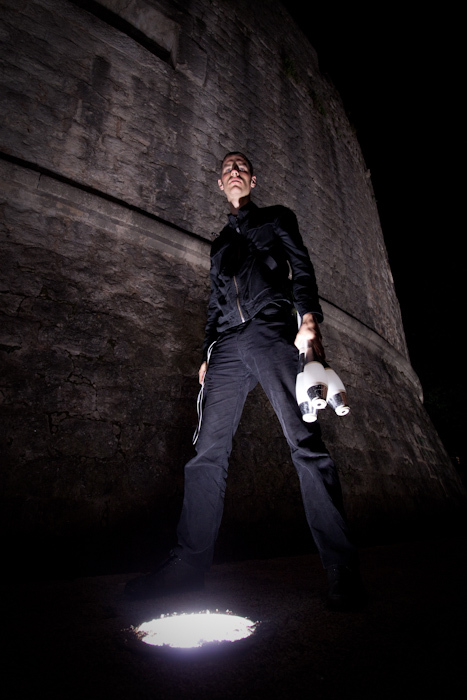 The clubs and balls in this video are all provided by Play Juggling (Italy). The rings and beanbags are made by Beard (UK). No. The ball floated, and we circled back to pick it up. I did, however, lose a club in a crevasse when I slipped down the Martial Glacier. And I lost a beanbag in Funchal after getting hit by that huge wave. Playing with my 500D in the Faroe Islands. My main camera now is a Canon 60D, which is good for both stills and HD video. I also carry a FlipCam, which comes in handy now and then. Older clips int he video were shot with my Canon 500D, or my old Canon FS100 camcorder. Also, let me recommend the awesome Gorrilapod. Pretty much every non-handheld shot in the entire video is with a Gorrilapod-held camera. 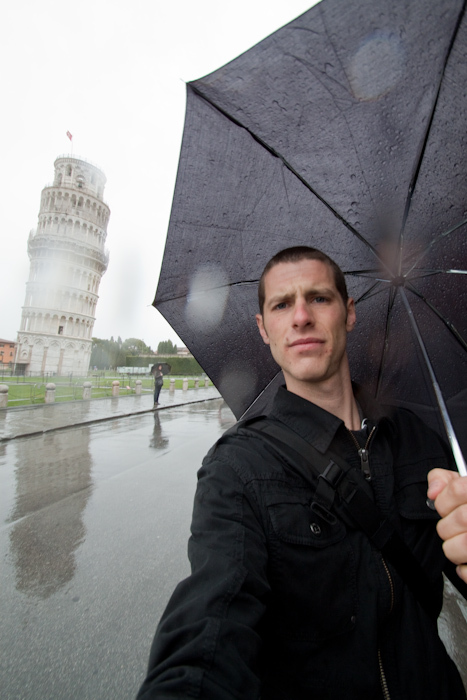 Caught in the rain in Pisa, Italy. After something like 50 flights per year, I have packing down to a fine art. I never take more clothes with me than I need to, and as soon as one item of clothing gets a bit tatty I replace it right away with something very similar. 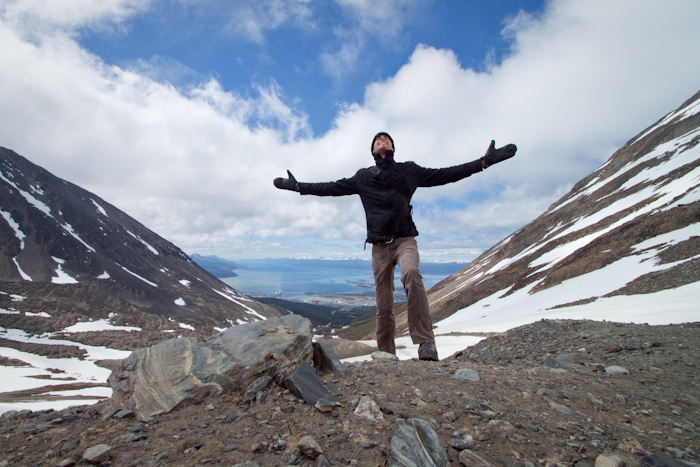 On cruise ships there are rules about what you can wear, so I travel with clothes that work both on the ship and are still suitable for hiking up to a glacier. This means I have lot of shots in the video with me wearing black, grey or green trousers (never jeans), greenish shorts and short-sleeved checkered shirts. I do have plenty of other clothes - honest - but they seem to get left at home a lot.